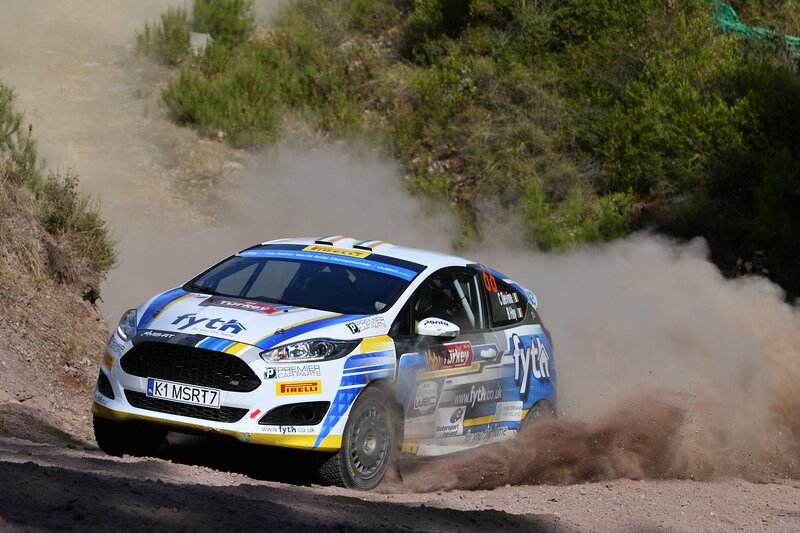 Even a broken driveshaft and a roll couldn’t stop Callum Devine getting to the end of a grueling Rally Turkey, the final round of the 2018 Junior World Rally Championship (JWRC). Devine and co-driver Brian Hoy managed to bring their battered and bruised Ford Fiesta R2T home in 4th place and in the process secured 4th place in the championship. Callum’s debut season in the JWRC was supported by Motorsport Ireland, Sport Ireland, the Team Ireland Foundation, Fyth and Premier Car Parts.